Just saw the n900 in the wild. So want one. Lovely looking thing. 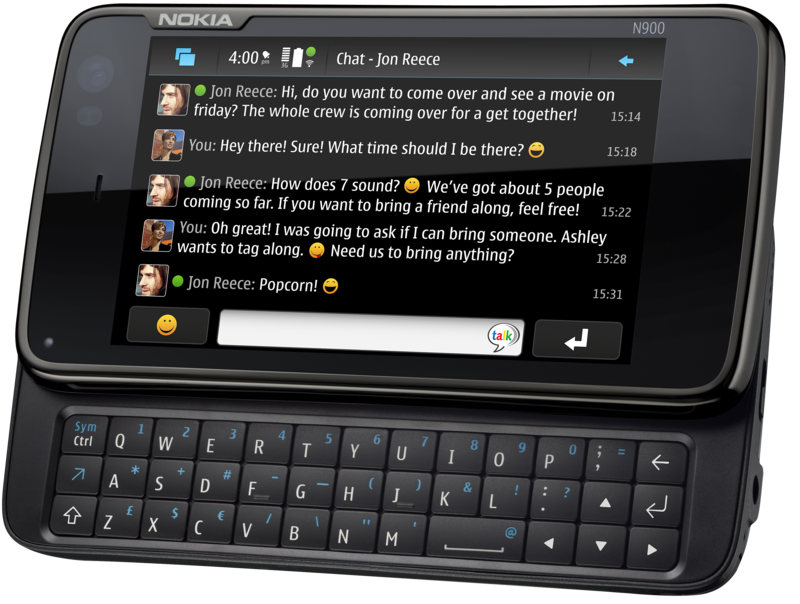 I noticed your tweet this morning and to put it simply would love to offer you a two week trial of the N900. Reading through your blog it seems you are the perfect man to put this device through it’s paces. 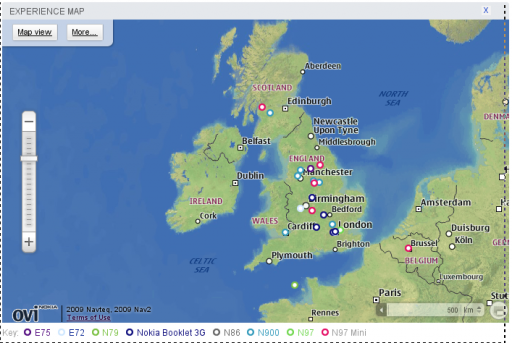 It’d be great for us to share your honest feedback (good and bad) and experiences with our network via WOMWorld Nokia. If you’re interested you can email me back at <snip!> so I can answer any questions you have and give you more details. And hey, noone’s done this in Ireland yet and who can refuse to be the first? 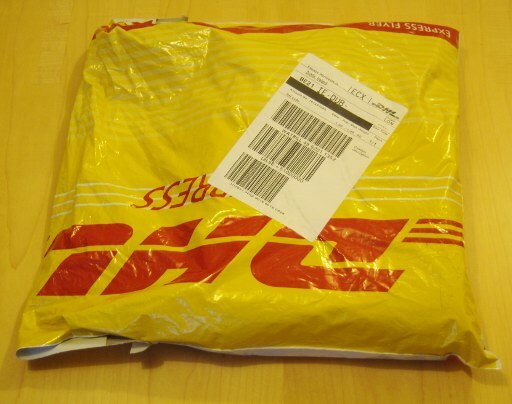 🙂 So I agreed to do the trial, Paul dropped the phone in the post the next morning and DHL took it from there. So get ready for a few posts on the new N900 over the next few days, starting with the traditional unboxing post. Previous Post: Continuing Professional Development – does your company do enough for you?